Data SIM card is a must for most travellers because one get to update your travel stories on social media. Before leaving the airport, make sure you get your prepaid SIM card. 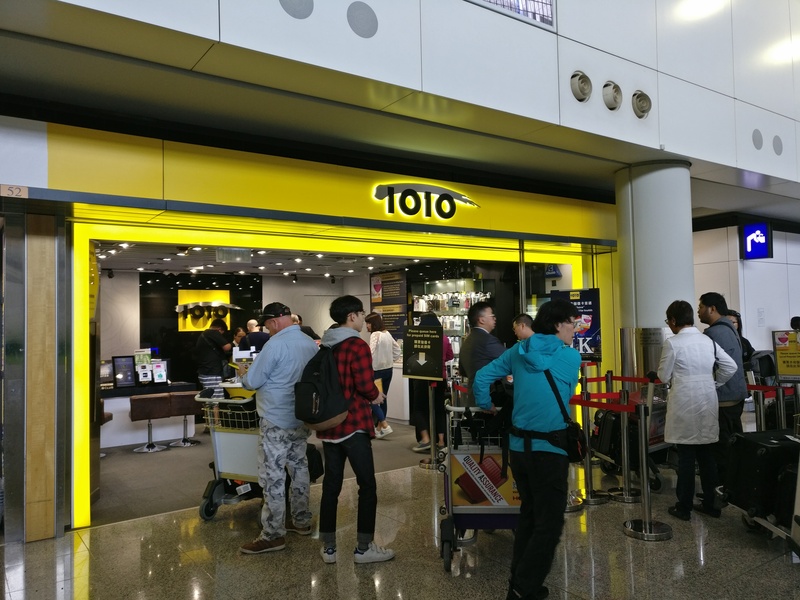 At Hong Kong International Airport, there’s a retail shop conveniently at the arrival hall, after exiting from luggage collection. There are few plans for the prepaid SIM card. Hmm, which card should I get? 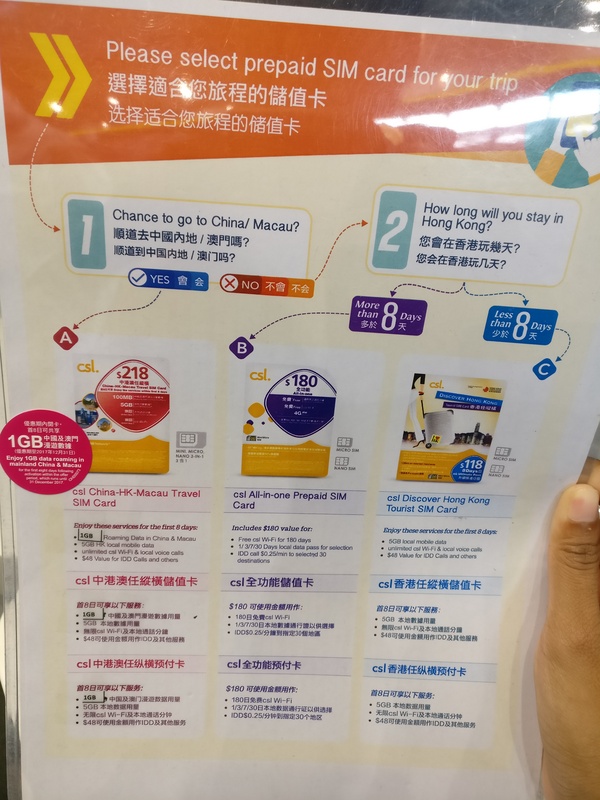 It can be quite tricky deciding which plan to go for, especially if you’re heading to Shenzhen or Macau too. But, don’t worry! This chart will help you to decide on which plan is best for you. 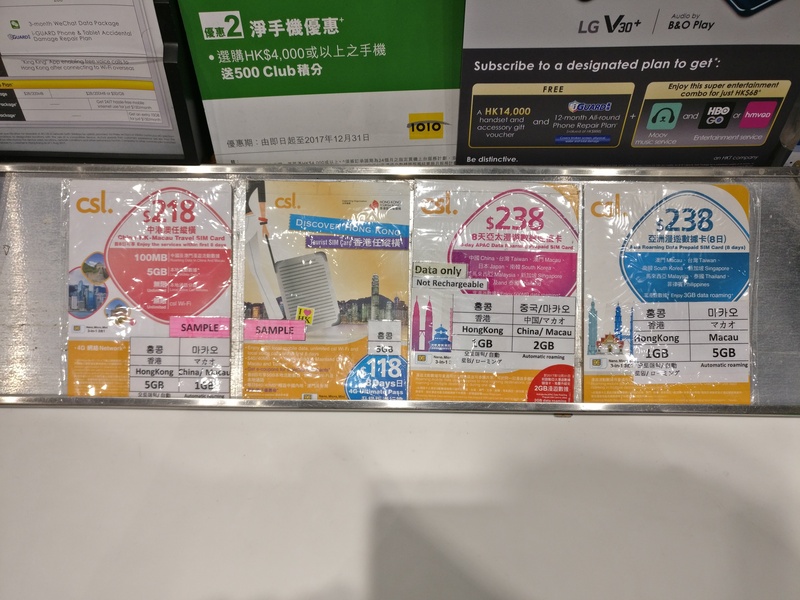 Which Prepaid SIM card to buy in HK for tourists? 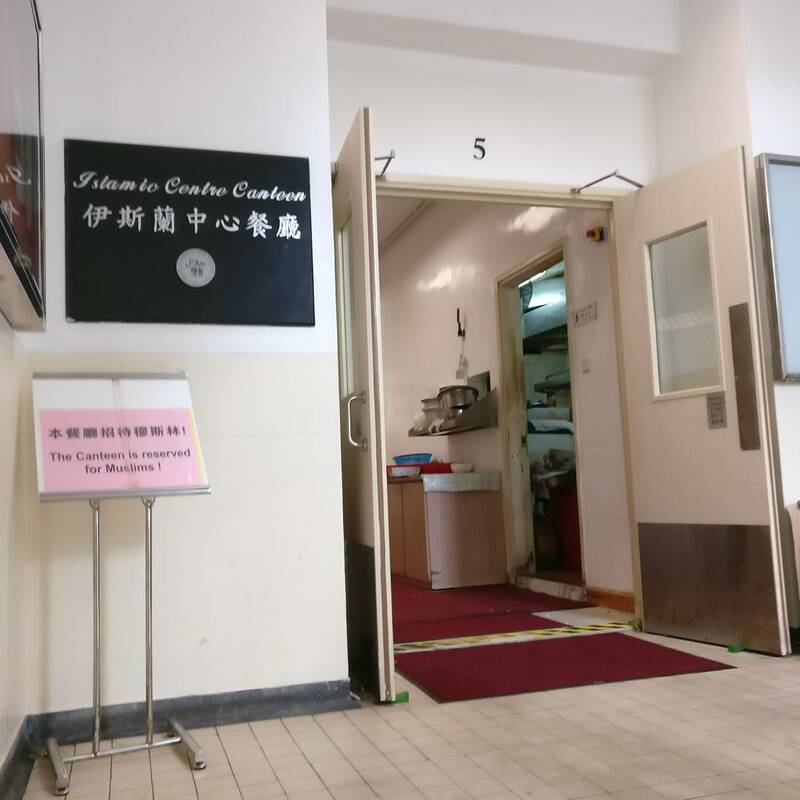 The best part of doing it here is that the staff will help you to fix the SIM card and ensure it’s functioning. So if there’s anything that need to be troubleshoot, the staff will be able to do so. 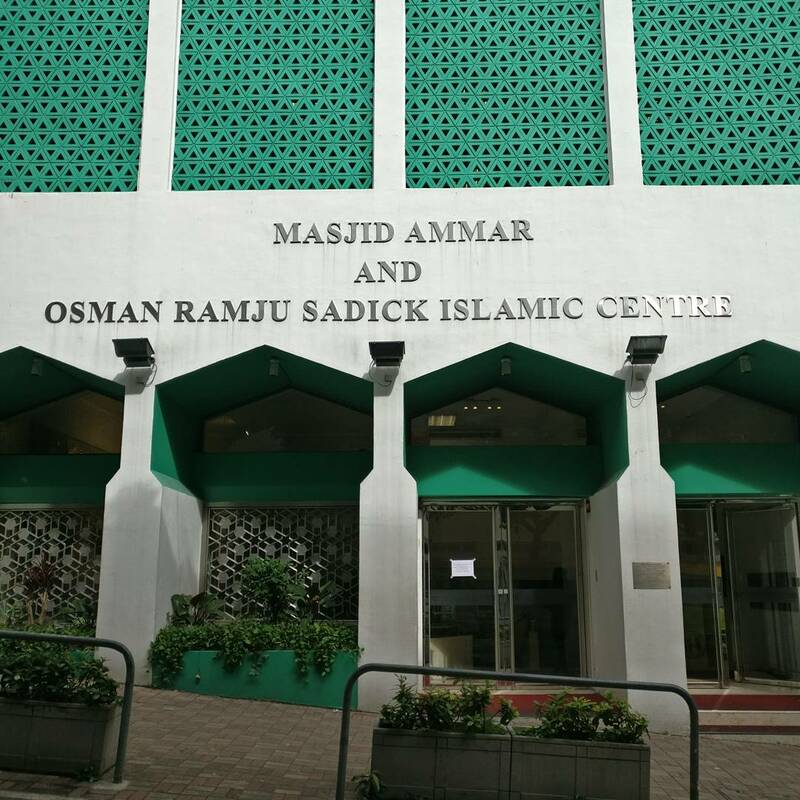 Islamic Centre Canteen is located at Level 5 of Masjid Ammar and Osman Ramju Sadick Islamic Centre. 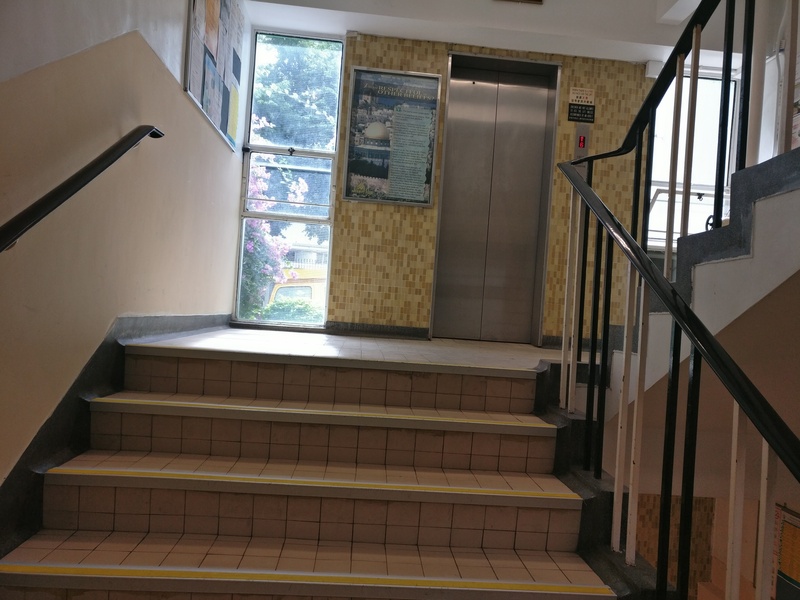 Once you enter the building, turn right for the lift lobby. And you can just walk right into the canteen. 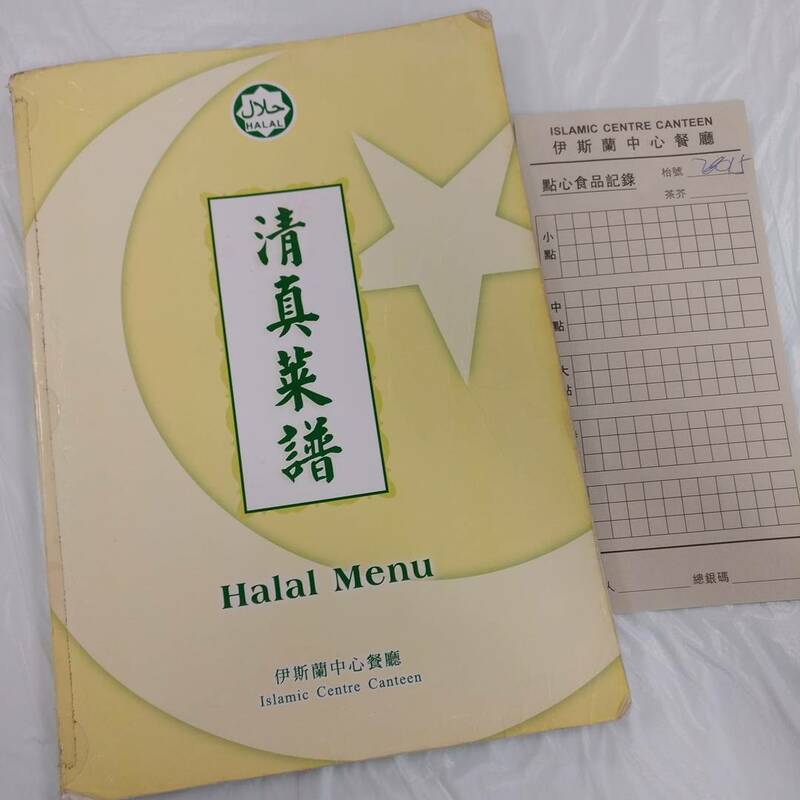 Once in the canteen, get a menu from the waiter/ waiteress. You will also be given a piece of paper. Make sure you have it all the time when making order. You don’t have to write anything on it to order. It’s meant for the staff. You can order the main dish from them. 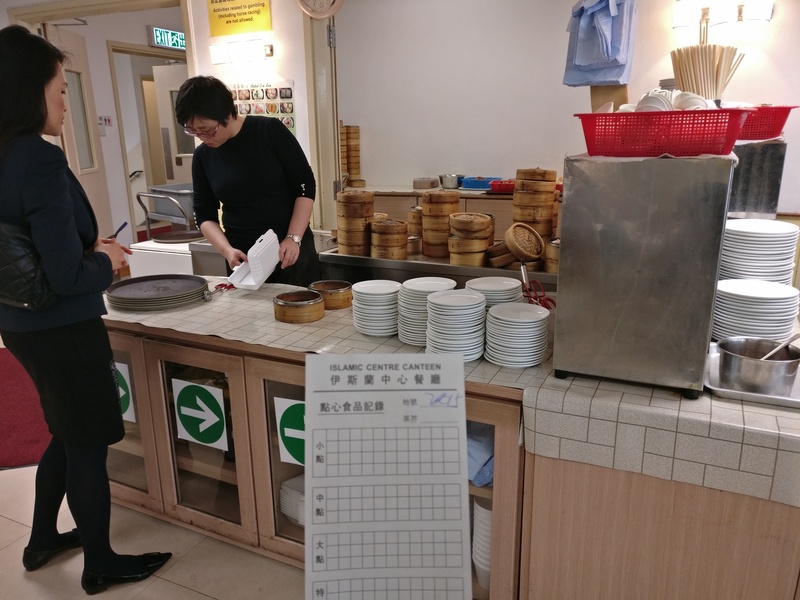 To order the dimsum simply walk over to the dimsum counter, and ask for the dish. 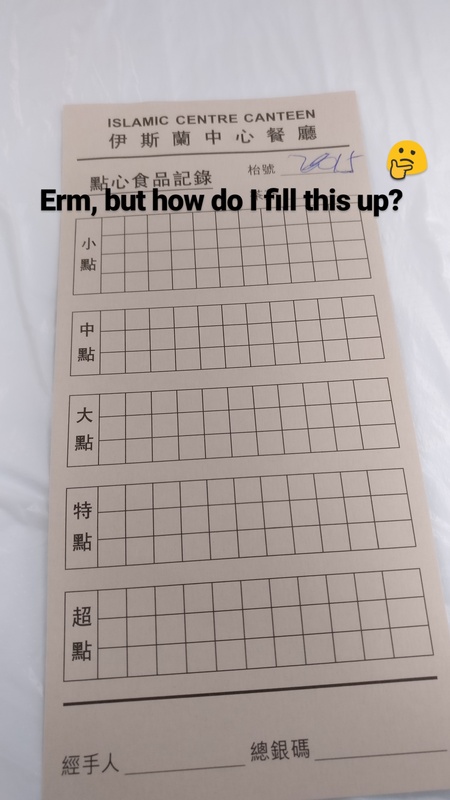 You can also bring over the menu and point to which one you would like. 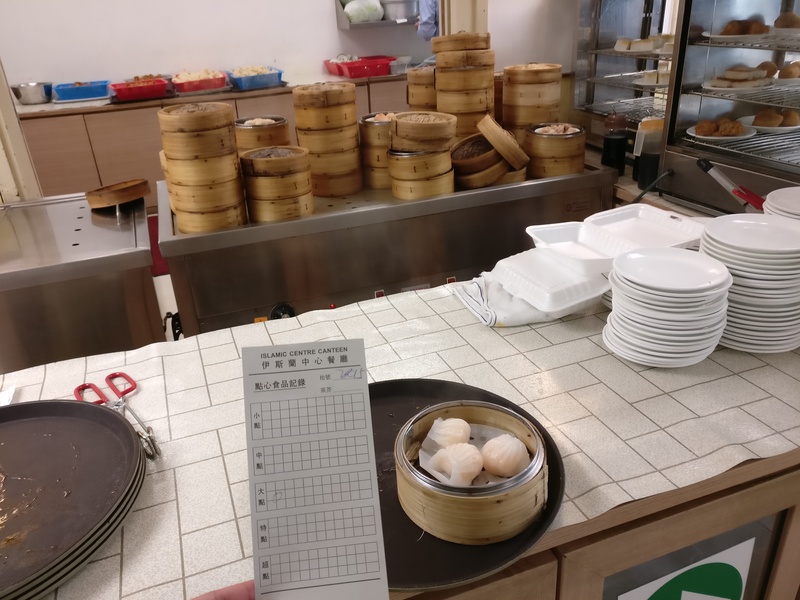 Once you get your dimsums, head over back to your table. Cutleries are also there and it’s self-service. 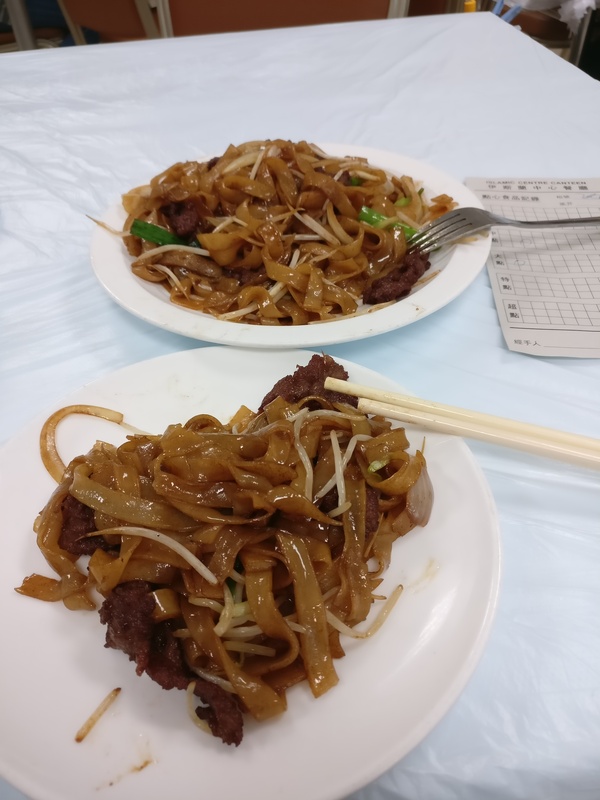 The main dish is quite a good portion for 1 serving. The regular plate is at least for 2-3 pax! It’s on 2 plates but it’s actually 1 serving of its regulate plate. I portion it for my lunch and had to pack the remaining, which will be my dinner.